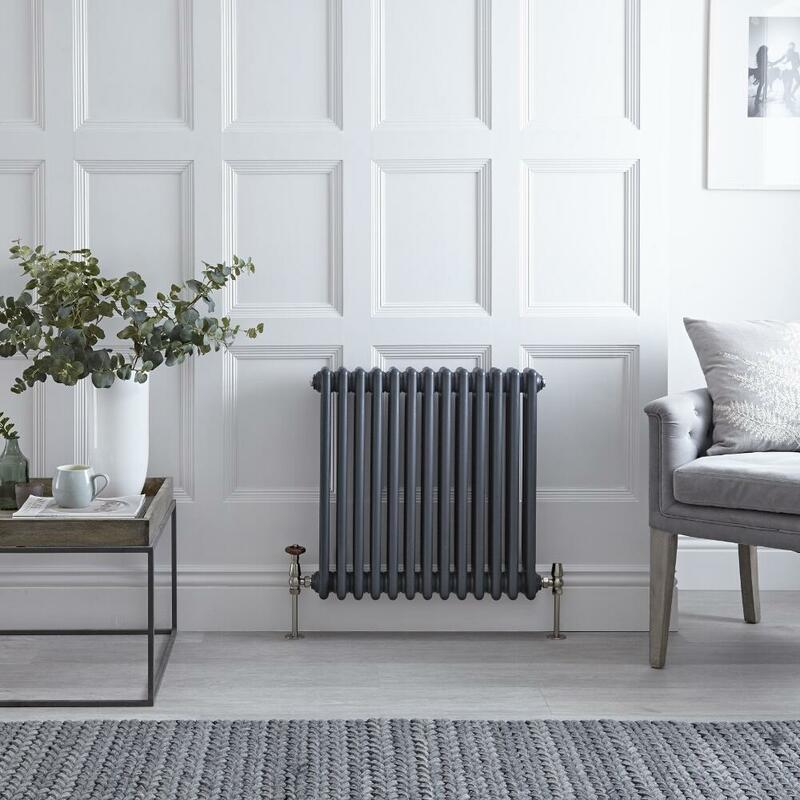 The Regent 23.5" x 23” cast-iron style traditional 3-column radiator is sure to add class and elegance to any room in your home. 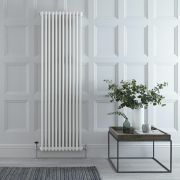 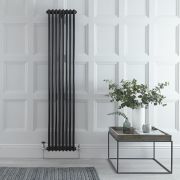 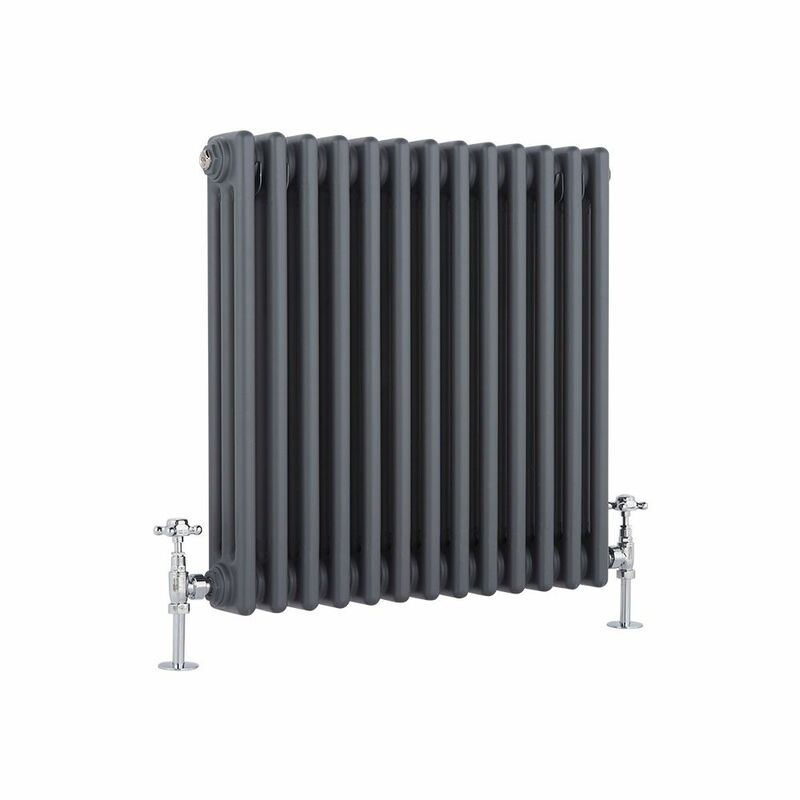 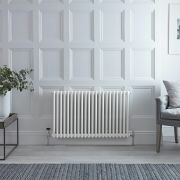 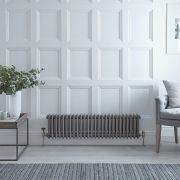 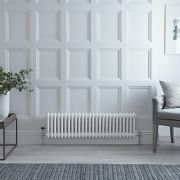 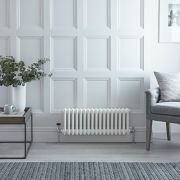 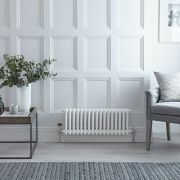 Perfect for creating an authentic traditional look, this radiator features an anthracite finish and a quality steel construction. 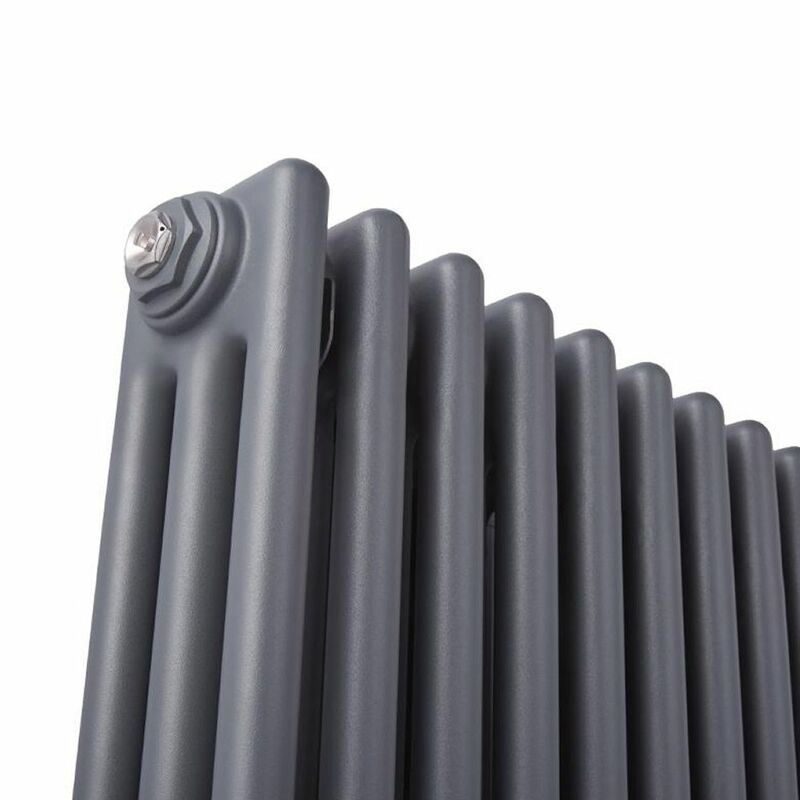 It produces an impressive heat output to ensure your space is heated fast to a comfortable warmth. 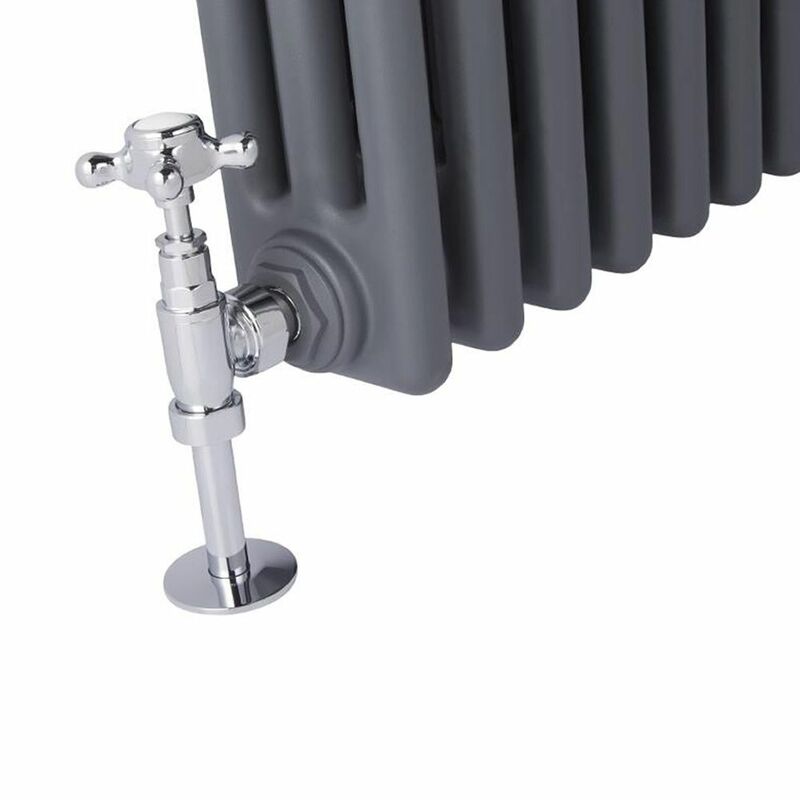 A choice of radiator valves are included. 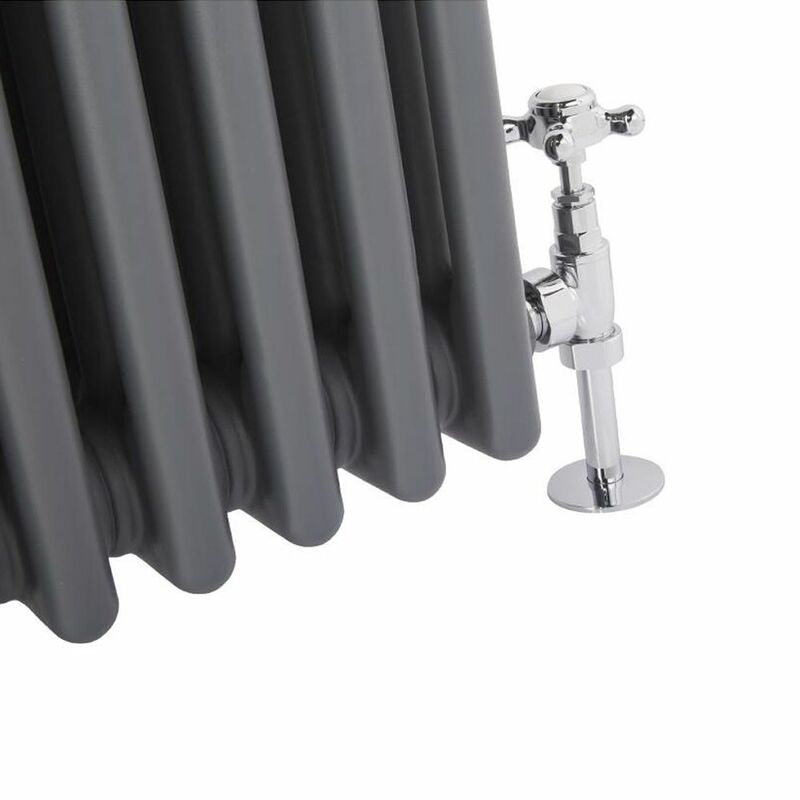 You're reviewing:Regent - Anthracite Horizontal 3-Column Traditional Cast-Iron Style Radiator - 23.5" x 23"